Southgate is the best apartment I've ever lived in.. 5 stars I would recommend this place to any of my friends. Especially the staff.. there awesome. So far, so good. Friendly staff, updated apartments, but the parking is sketchy at times. Need trash can at mail areas along with an actual mail drop that isn't in the office. I have been living at southgate apartments for 8 months now. Its a quite, clean residential area. The office staff is attentive to your concerns. And always trying to make the community better. clean, quite-ish community (train close by is an adjustment), incredibly friendly and helpful office staff. I like the large open yard area and the patios are great. Looking forward to my time here. It's close to stores and gas stations. and easy access if youre going to Midland by taking highway 80.. the staff are nice and are willing to help you out.. The surroundings aren't bad and its close to my job. Very quiet on the weekends and weekdays. Seems safe for children and families. The only apartment that would start us out on a 6 month lease. This is a great place to live. Pretty quiet during the night, days are pretty quiet as well. Close to everything so stores are easy to get too. Great people in office. Maintenance would come propmtly and also they have fun holiday activities for the kids.. pool is available most of the time and always clean around the complex. Our experience has been good so far. 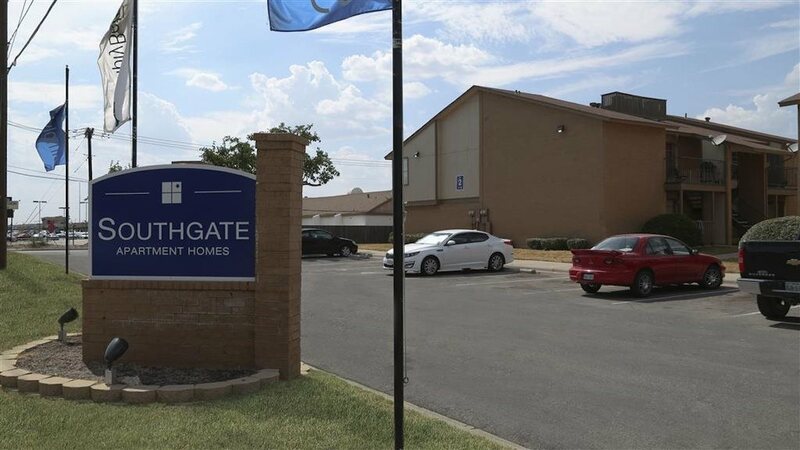 We are currently renting 5 units total at Southgate Apartment Homes in Odessa TX for some of our remotely located employees. These apartments are really nice and quiet. So far no complains or loud neighbors.really nice community,only thing I dont like is that they never answer the phone from the office. Is a good place but need something of update at apartment. Appliances are a little obsolete, the kitchen need more lighting and renewal. The best light for use is daylight and not warm light. Locations really good. Were in the middle of both my work places and lots of stores around. Nice stafg too. Very accommodating. Its quiet in our neighborhood too. Friendly staff , they have events for residents , nice quiet community , they have a laundry and playground for kids , they have the property well managed. Living here is good but the parking is a joke. The manager is very nice but the maintenance program is not good right now. Some people here are good neighbors.